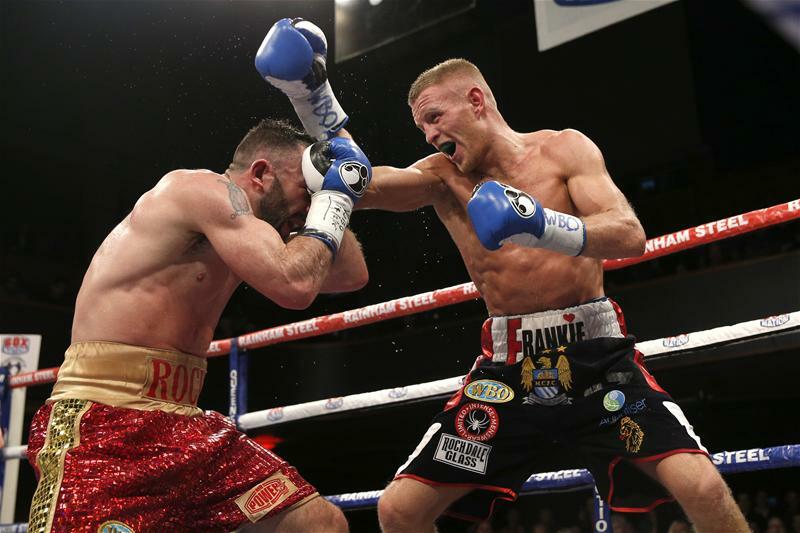 Terry Flanagan is a professional Super-Lightweight boxer from Manchester. The Man City following southpaw is the former WBO World Lightweight champion. The fair-headed fighter’s first pro outing saw him defeat Danny McDermid on points in 2009. Flanagan then went on to win a further eleven bouts by the time he reached 2012. 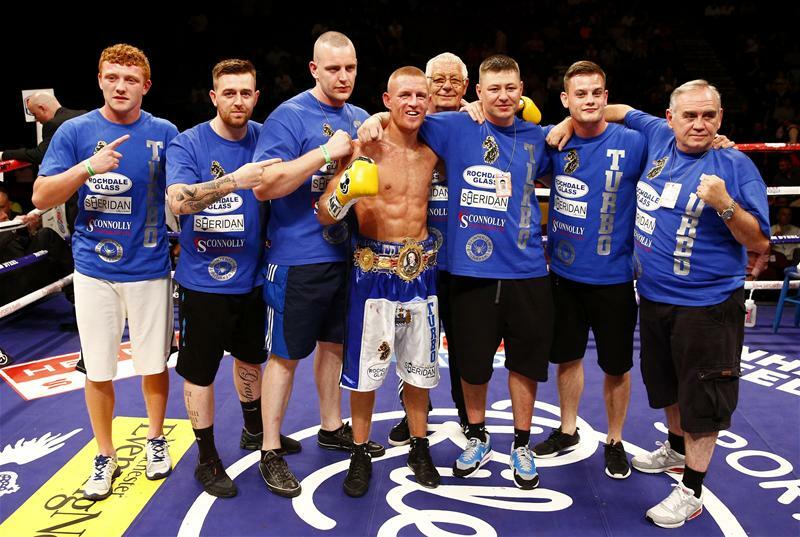 In 2012 Flanagan beat Dougie Curran in a ten round tear-up to claim the English Super-Featherweight title. He defended that title later that year against Troy James by a ten round unanimous decision. 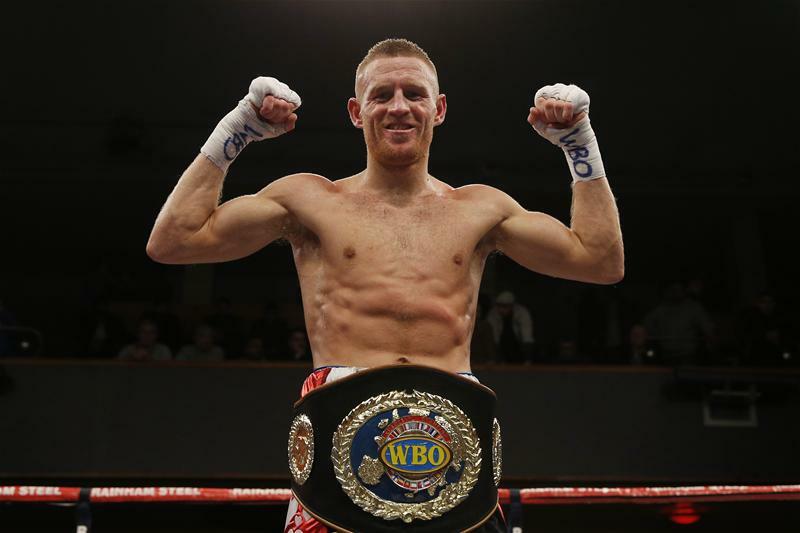 Flanagan brutally retired Martin Gethin at The Phones4u Arena in Manchester in 2014 to claim the coveted vacant British Lightweight title. 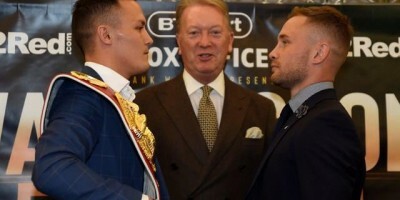 The increasingly powerful fighter went on to defeat Danny Little by a round five TKO in Hillsborough Leisure Centre in Sheffield that same year. In 2015 Flanagan faced Irish favourite Stephen Ormond for the Dubliner’s WBO European Lightweight title. Ormond was disqualified in the tenth round for persistent use of the head. 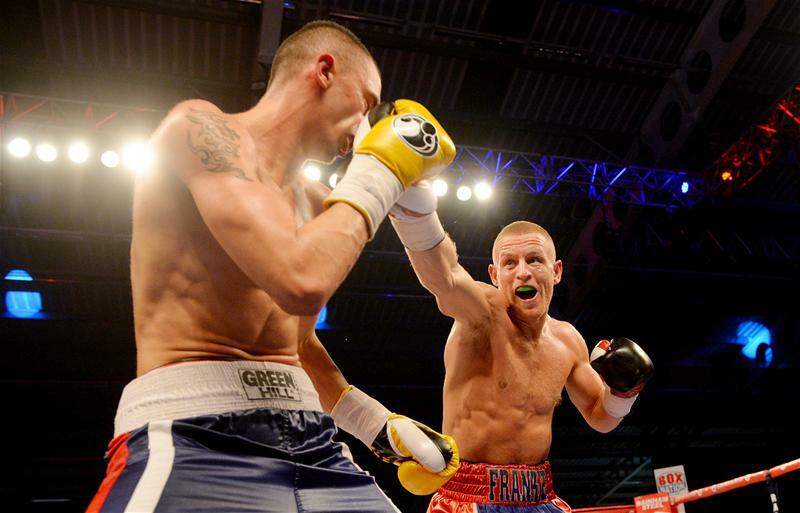 Now a lightweight Euro champ, Flanagan’s attention turned to world title honours. He faced Mexican-American, Jose Zepeda for the WBO World Lightweight title on July 11th 2015. 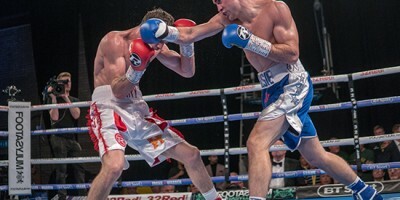 Flanagan was victorious in the second round after Zepeda was forced to retire in the second round after dislocating his shoulder. 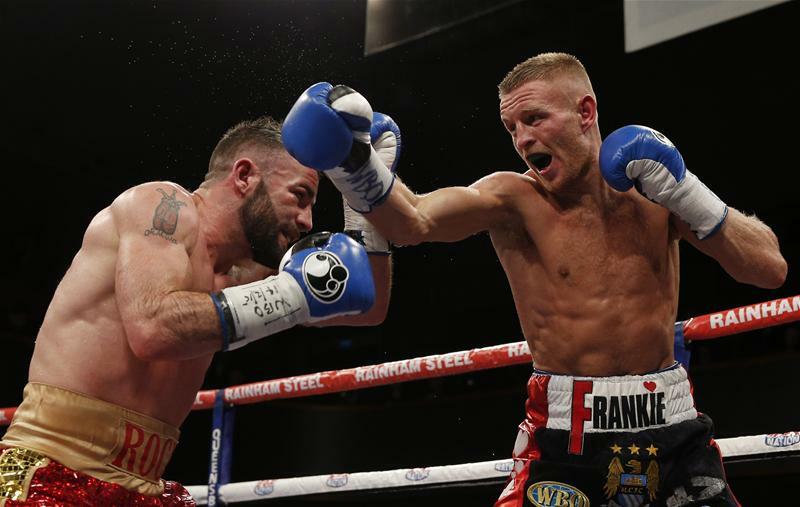 Flanagan made the first defence of his title with a thumping TKO win over Diego Magdaleno on October 10.